Sometimes, green leafy vegetables lose their bright green colour and turn a dull olive shade when cooked. To prevent this, first bring sufficient water to a boil, then add the greens, and continue cooking them in an open pan. This will help to dilute the effect of the volatile acids and eliminate them. Also, green leafy vegetables should be cooked for the shortest time possible to minimize the change in colour. Always rinse them under cold running water after cooking as it helps to halt the cooking process preventing a further deterioration in colour. 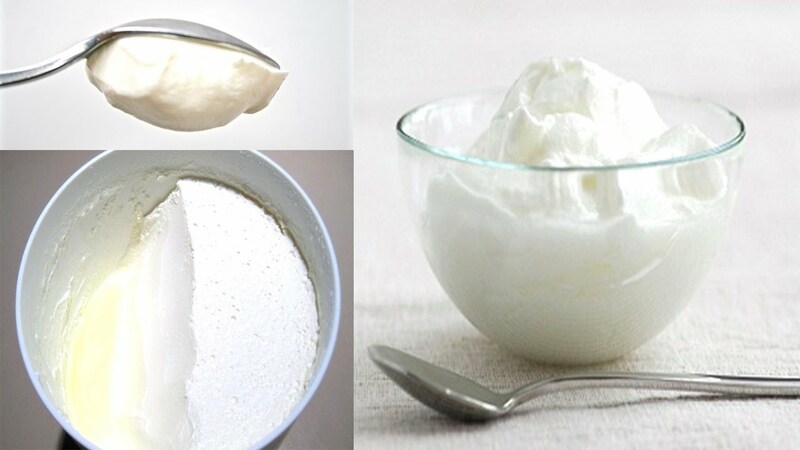 To make curds, add a small sample of good quality curd to boiled milk that has been cooled till lukewarm. If you add the sample while the milk is still hot, you will end up with watery curds! It usually takes 4 - 5 hours for the curd to set completely. But, this duration varies with the weather. It sets faster in summer due to the heat, while it takes longer in the winter. 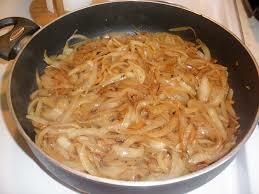 By adding a little salt or sugar to the onions while cooking, you can soften and brown them sooner. 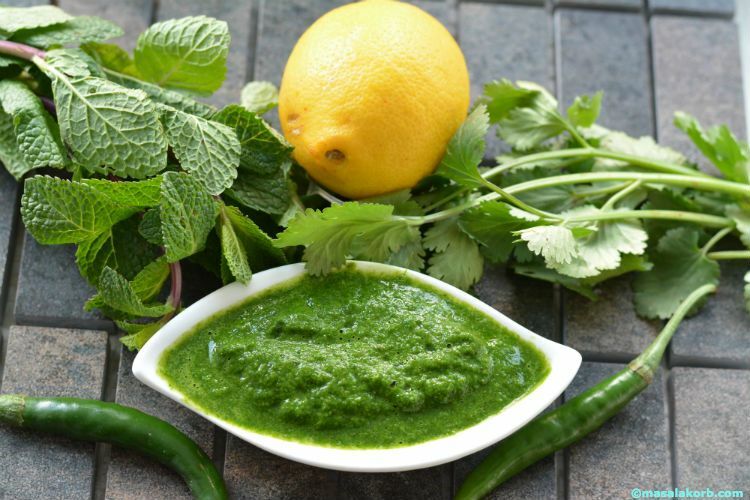 While grinding coriander/ mint for making chutney add some lemon juice as it not only adds the required tang but also retains the bright green colour. 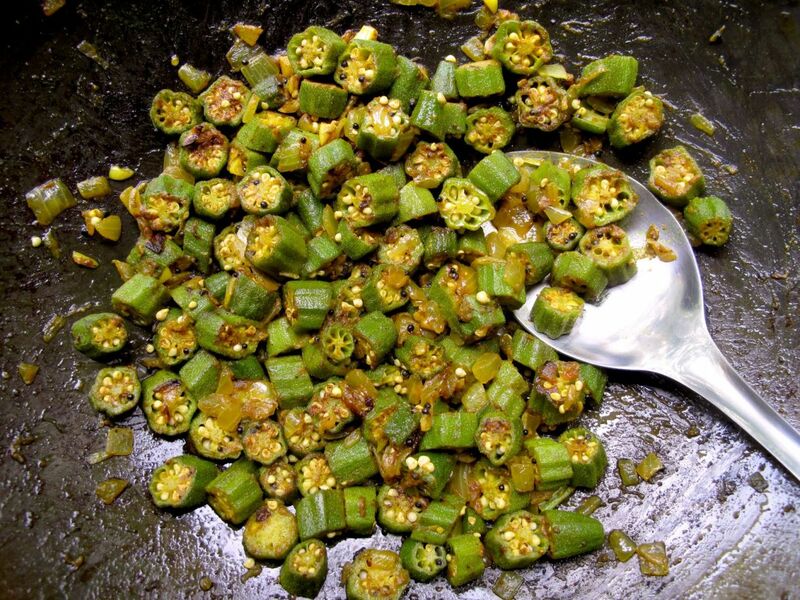 Okra or ladies finger often ends up slimy when cooked, much to the dismay of the whole family. Adding a few drops of lemon juice, vinegar or a teaspoon of yoghurt, when sautéing it, will ensure it does not become sticky. Simply add a small lump of wheat flour dough,besan or a boiled potato to the boiling dish like a soup, dal gravy or vegetable as the dough/ potato will absorb all the extra salt. Grinding small quantities of cardamom is a task in itself, simply add 1 tsp of sugar to 1 tbsp of the skinned cardamom and grind in a mixer. As this provides the necessary friction required to grind, which the cardamom would not have had, making it easier to grind it in a fine smooth mixture that can be used to flavour dishes. Due to the use of sugar, this cardamom powder is best used to make sweets than to make gravies or subzis. To reduce the bitterness of methi leaves, first mix them with some salt and set aside for a few minutes. Then rinse under running water. This helps to draw out all the bitter juices, improving the taste of these healthful greens.